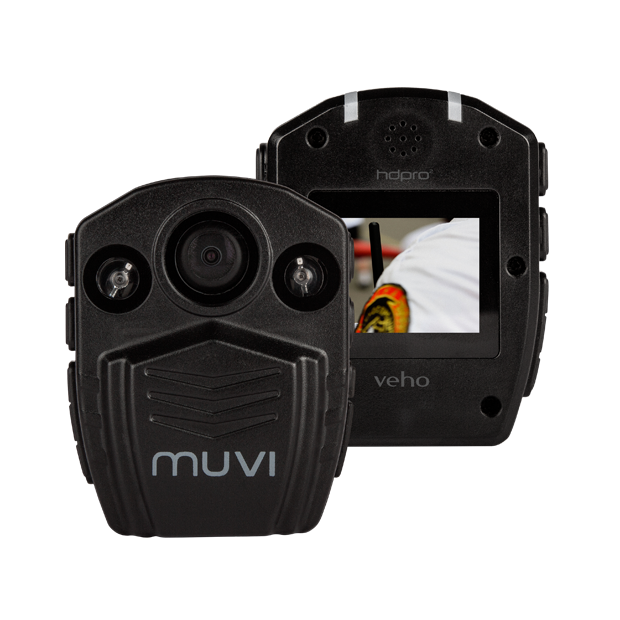 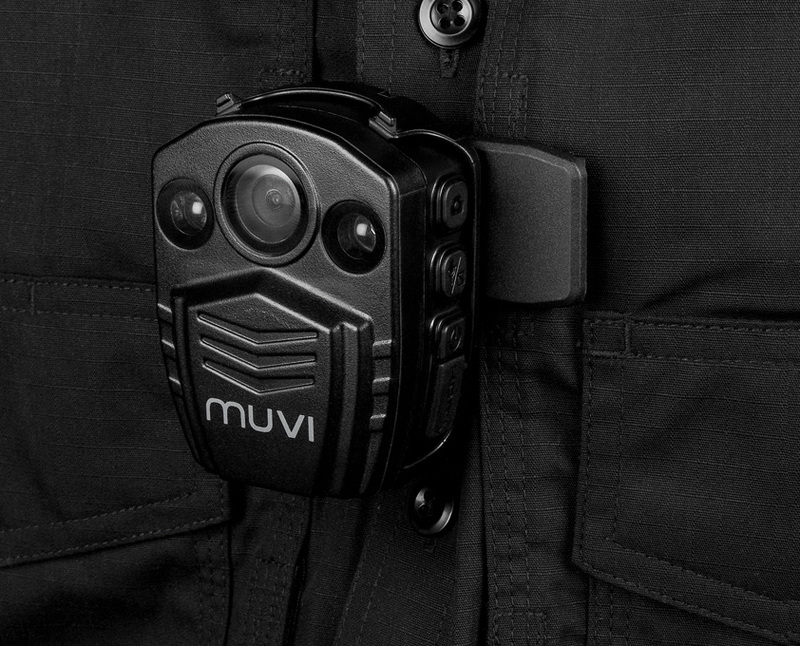 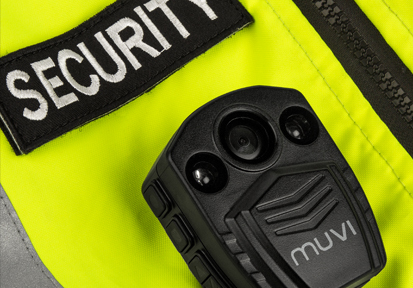 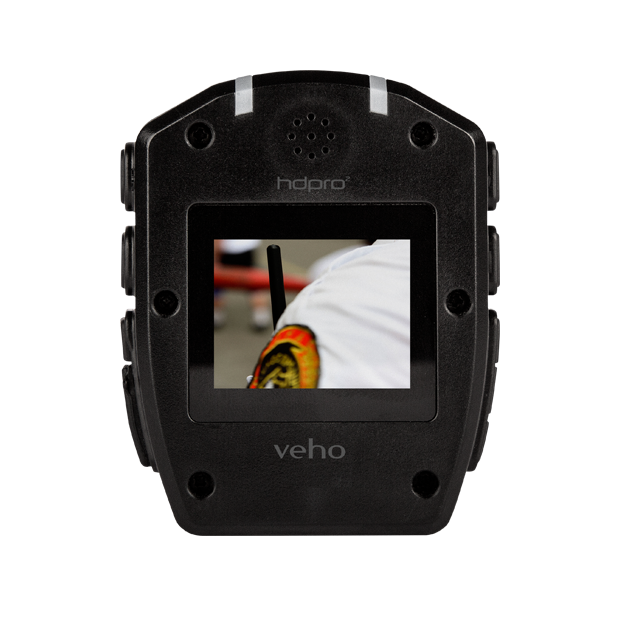 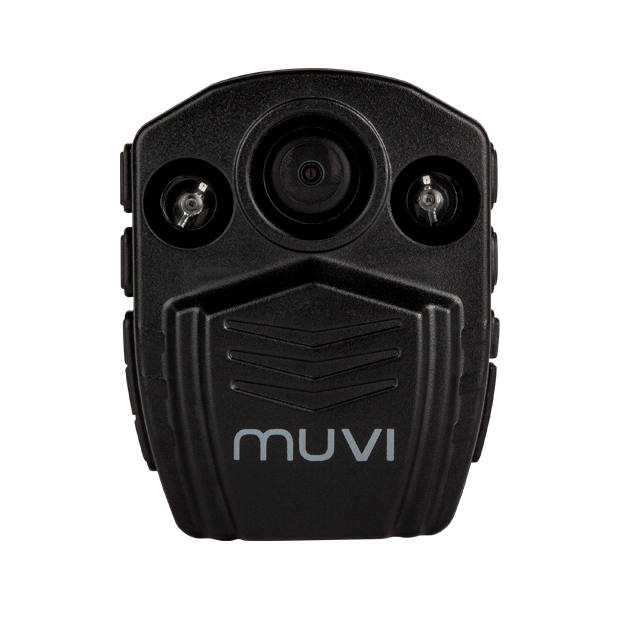 The Muvi HD Pro 2 for professional use, designed with Law Enforcement, Emergency Services and Security in mind. 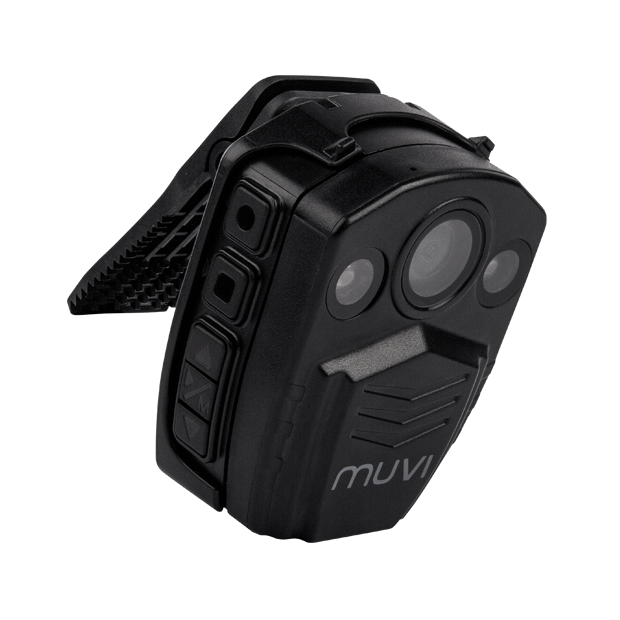 The HD Pro 2 is water and dust resistant (rated IP54) and equipped with infra-red night vision effective up to 3m. 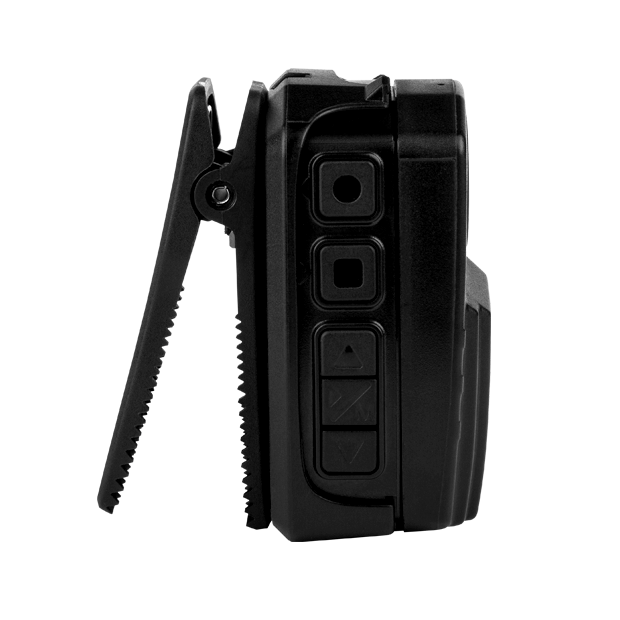 Ships with a Spring Clip Mount which easily attaches to clothing, and can be rotated to fit at 90 degrees. 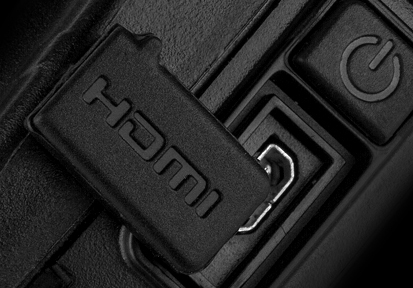 For additional security, the HD Pro 2 has its 32GB memory built-in, and the footage is password protected, to prevent your data from falling into the wrong hands.